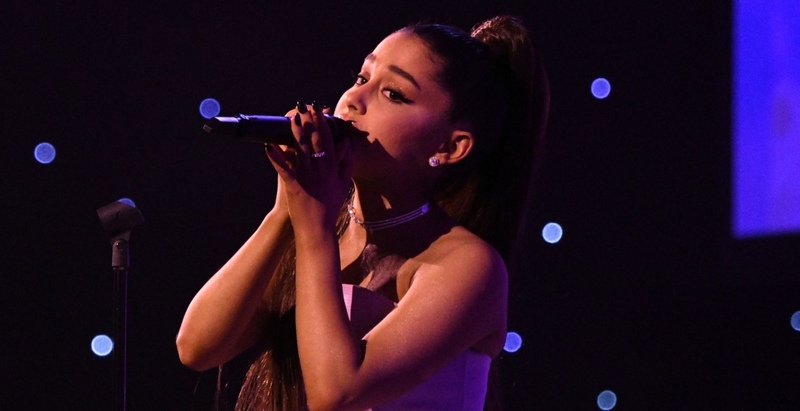 Ariana Grande said “thank you, next” to the Record Academy after producers of the 2019 Grammy Awards “insulted” the “No Tears Left To Cry” singer, reports Variety. 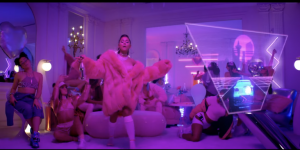 When she dropped the Hannah Lux Davis-directed music video in January, fans were spoiled with a flashy visual that’s an ode to her best friends, retail therapy, and the color pink. In the video, Ari and the six members of her girl squad are having a rager, drinking champagne, and eating sweet pastries while clad in streetwear, fur, and of course dripping in diamonds while they twerk and Ari dances on a kitchen counter.